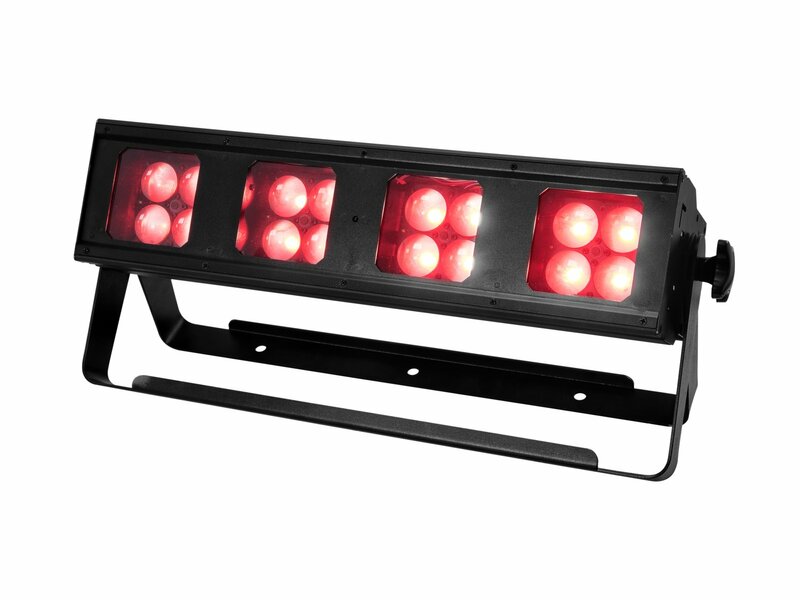 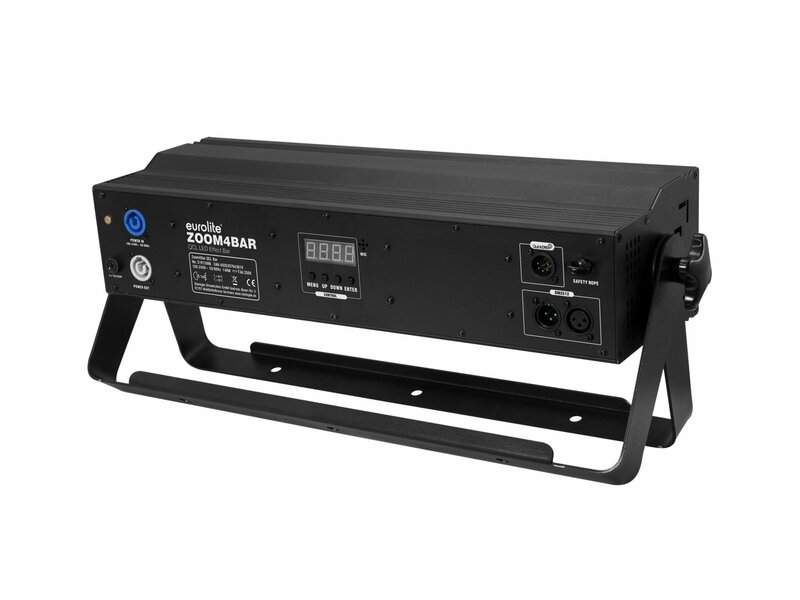 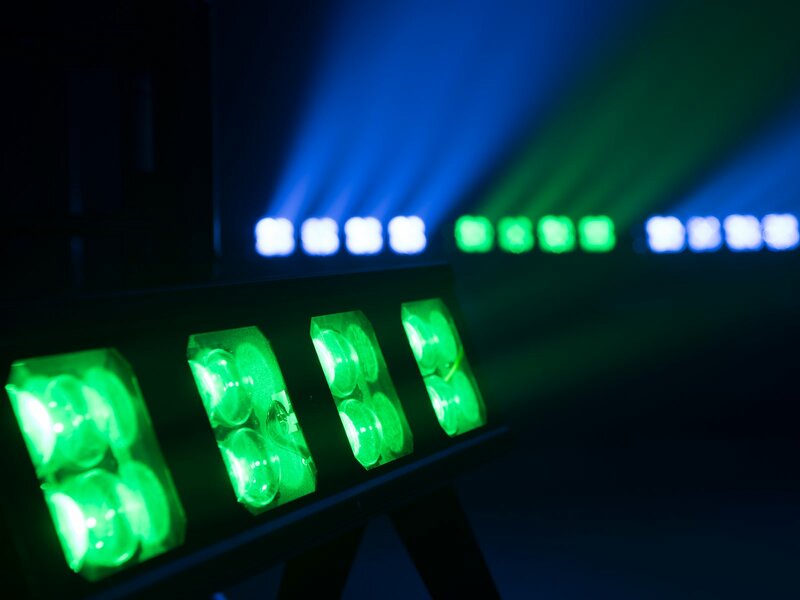 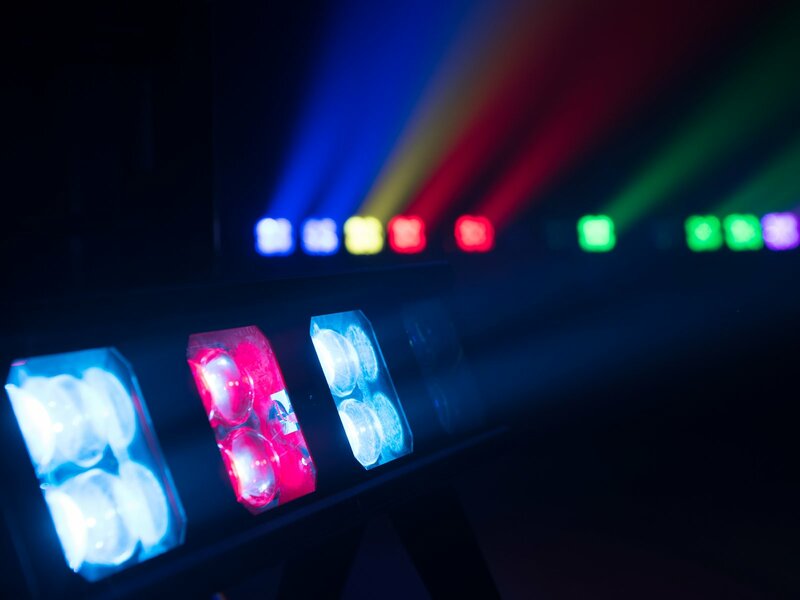 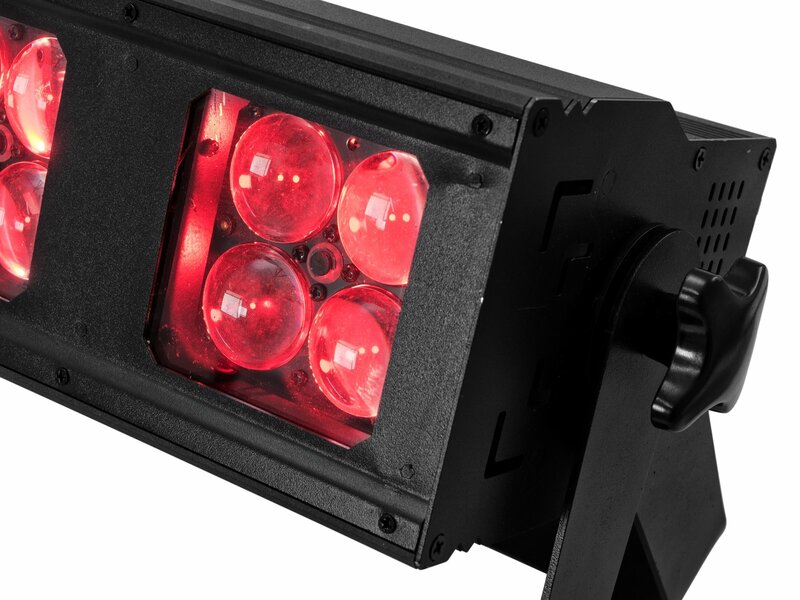 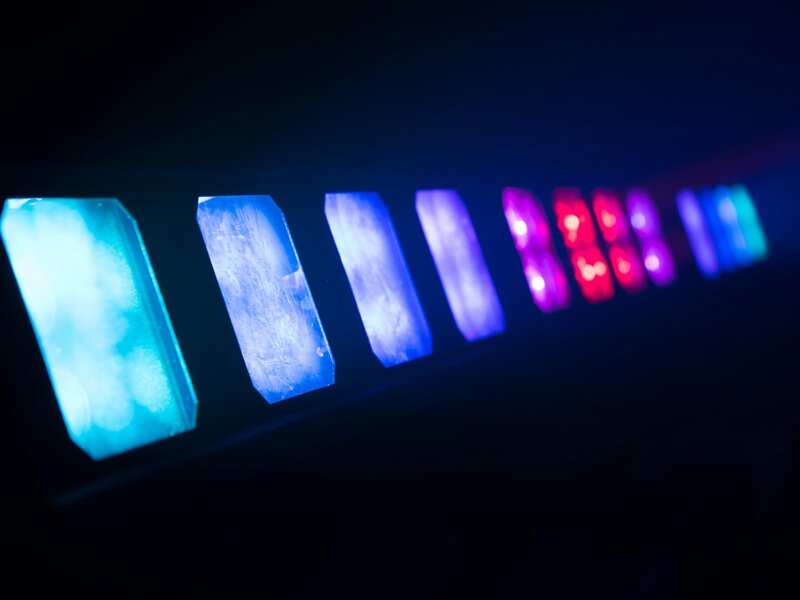 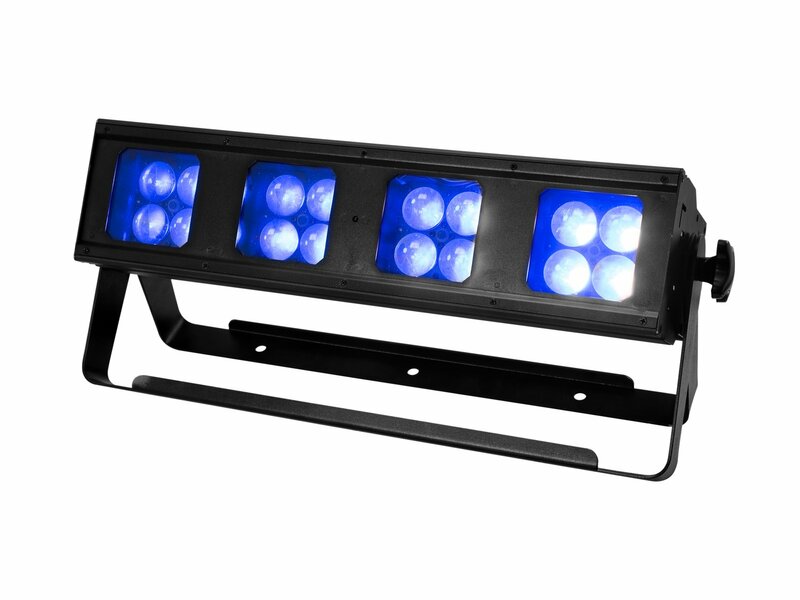 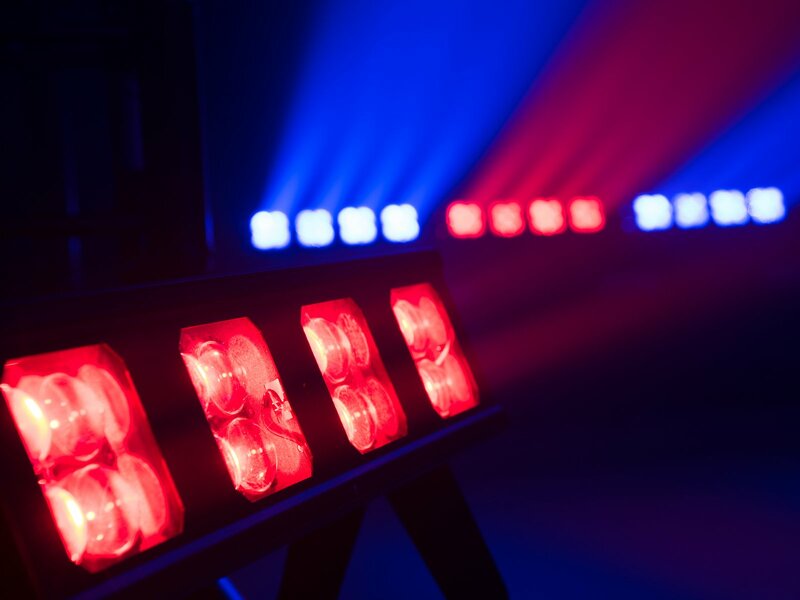 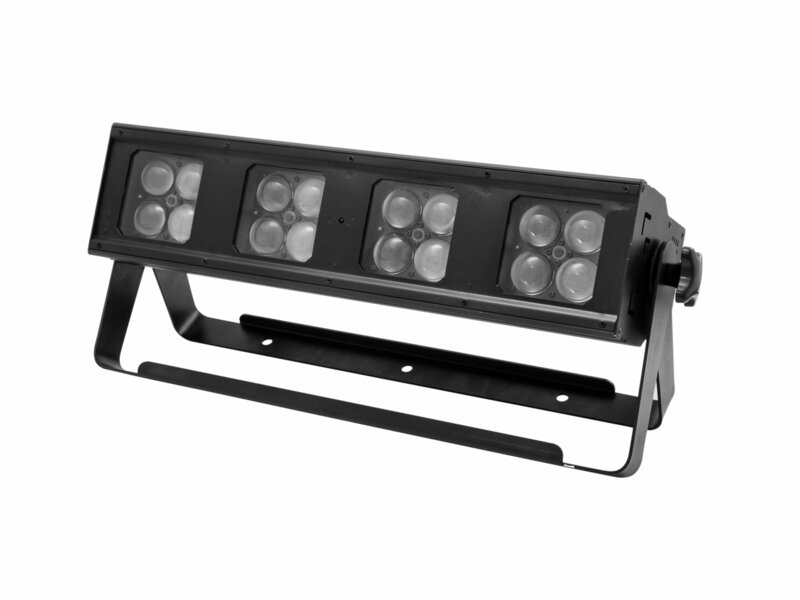 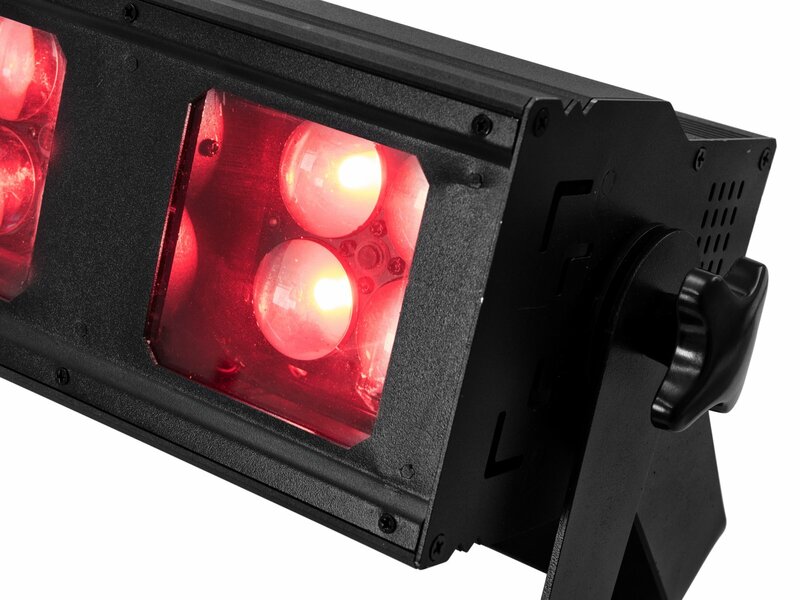 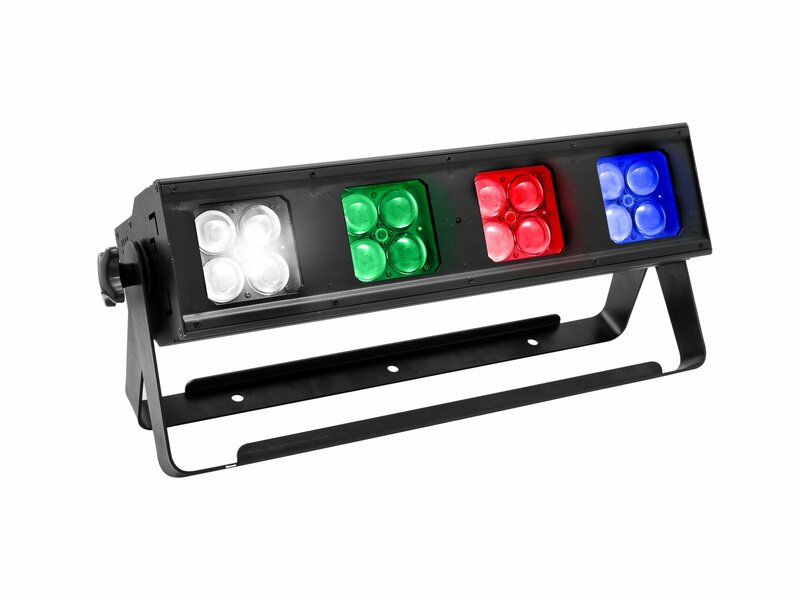 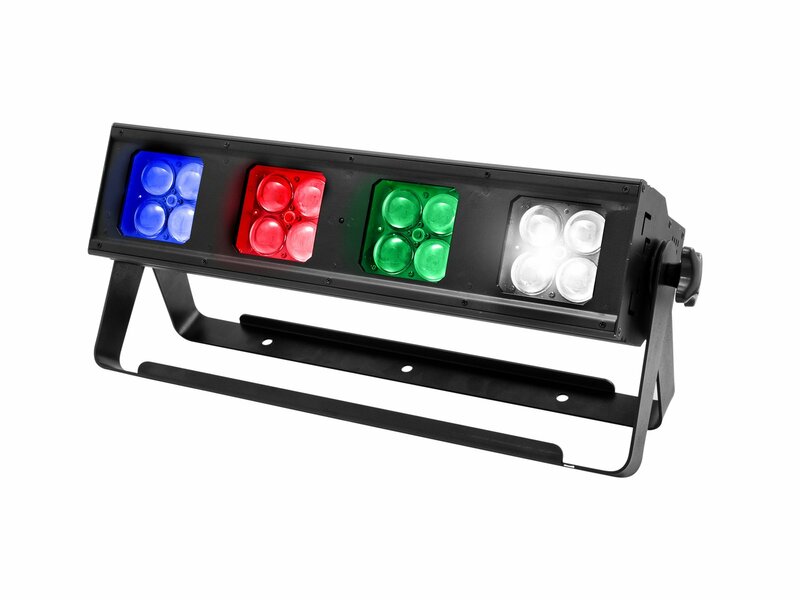 The Zoom4Bar is a spotlight bar that stands out for its impressive motorized zoom. 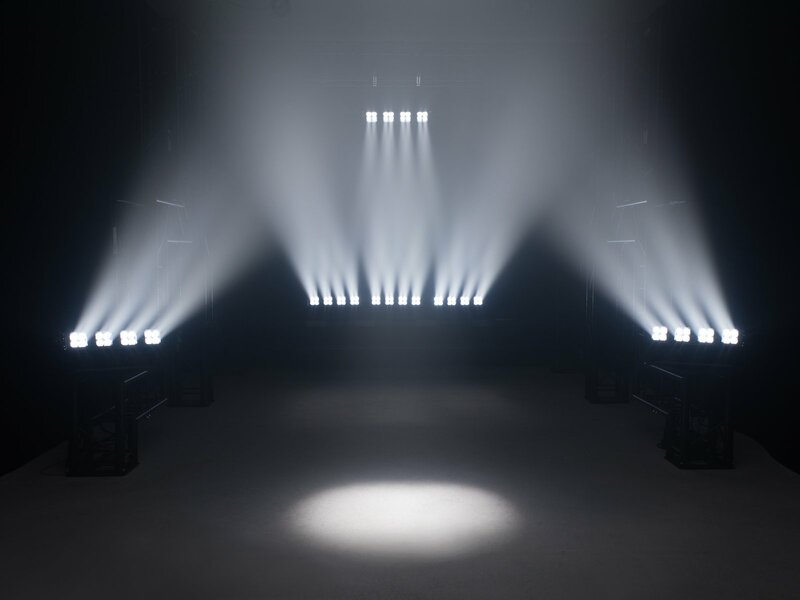 It can be adjusted individually for each of the four lenses from a beam angle of 5° to 75° (from very narrow to very wide). 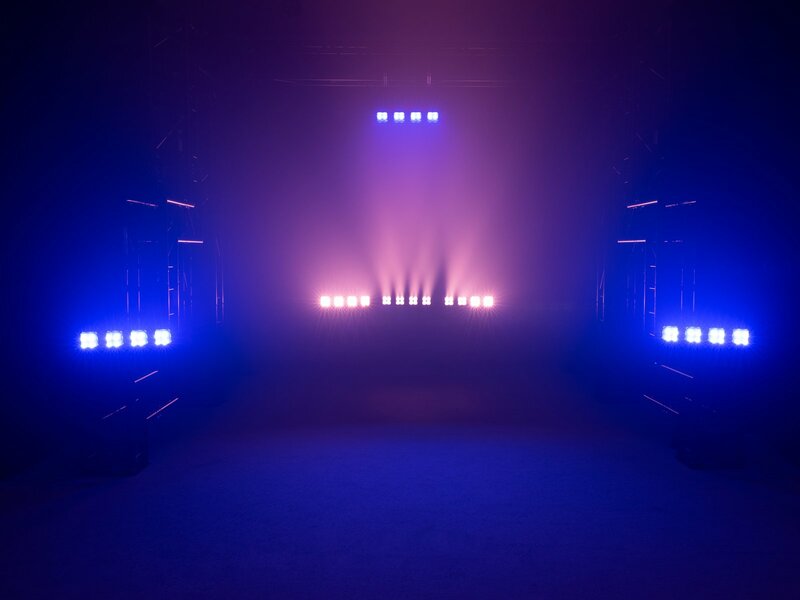 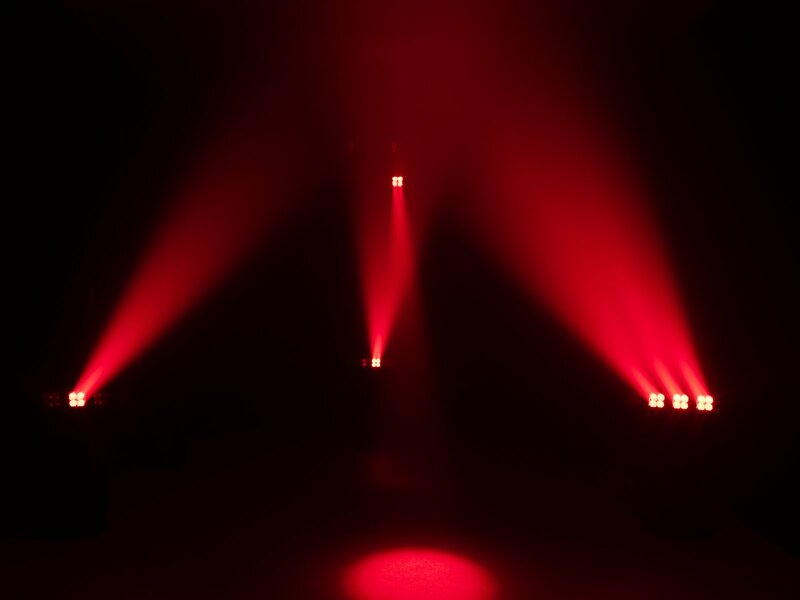 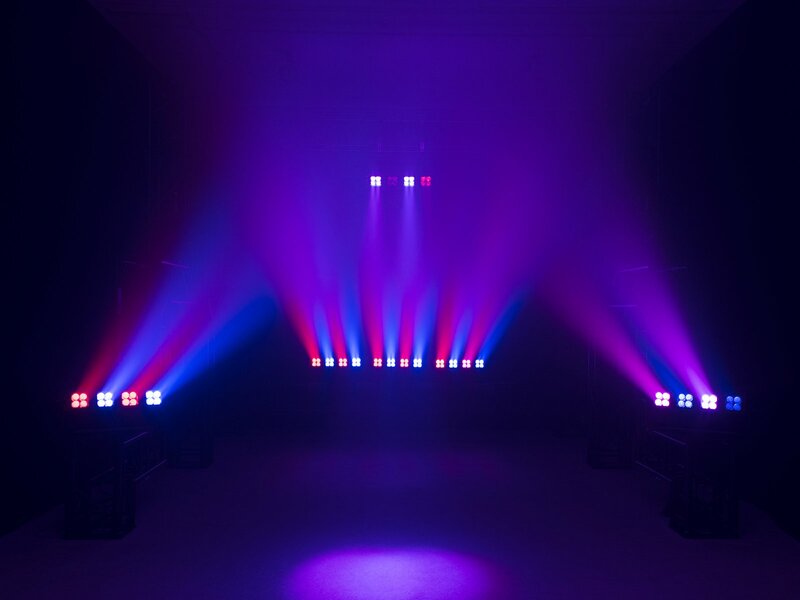 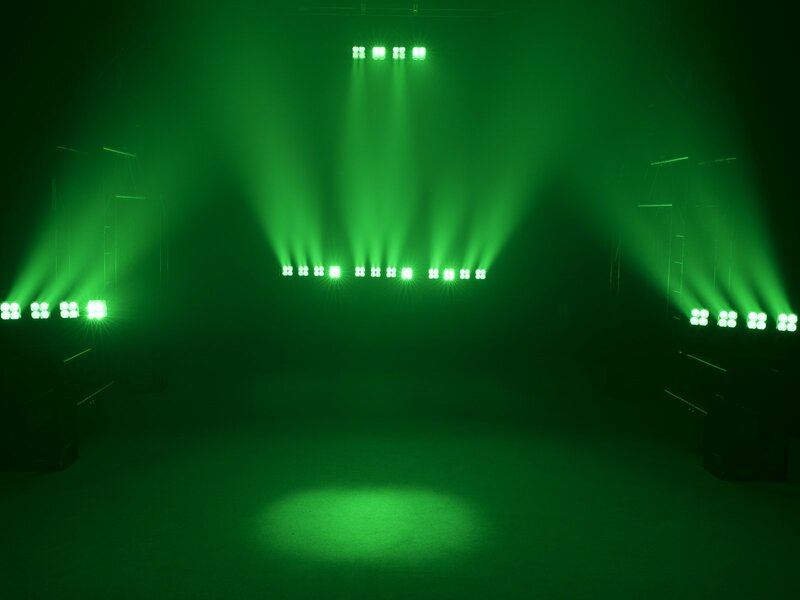 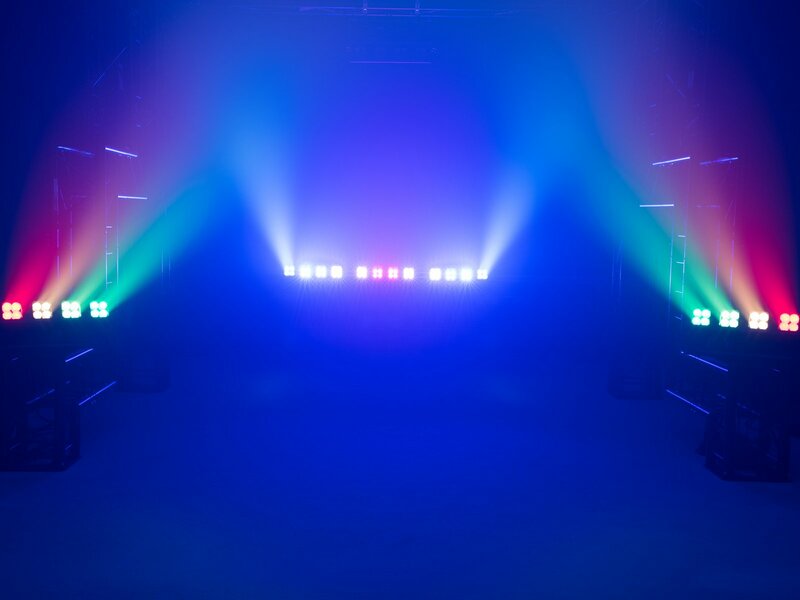 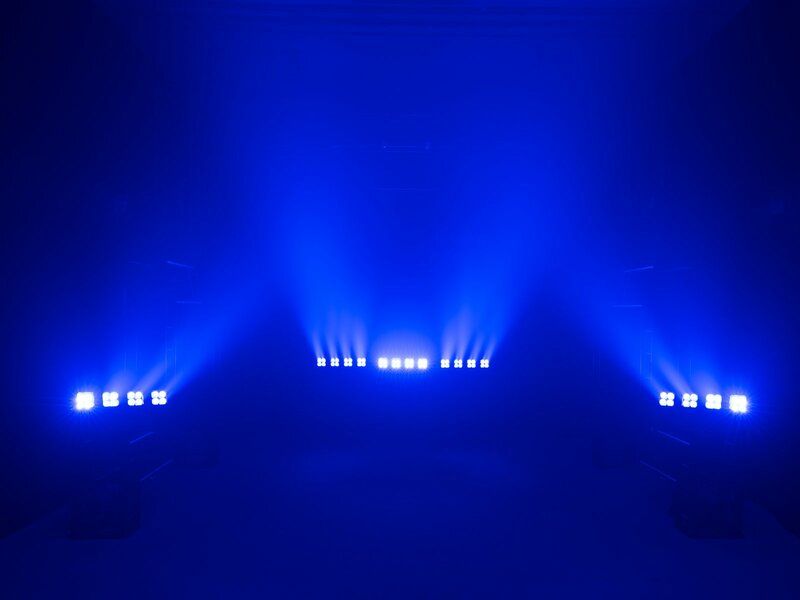 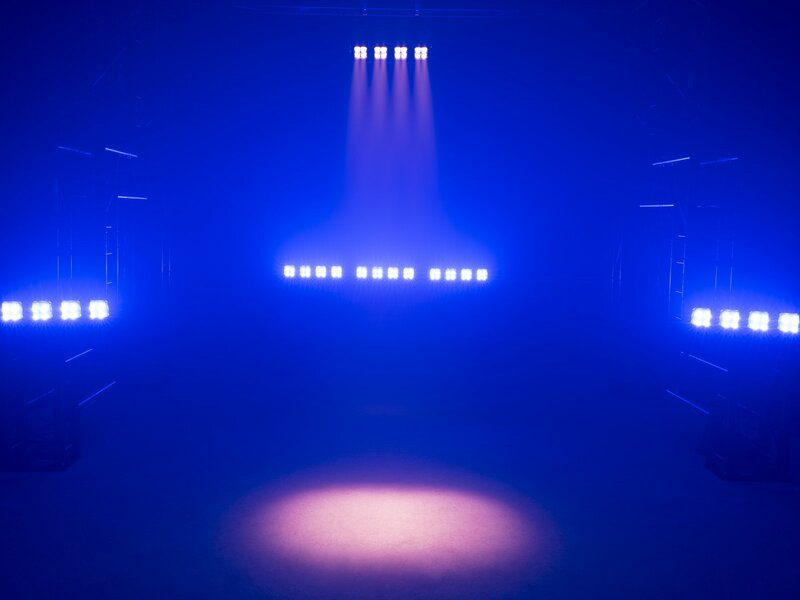 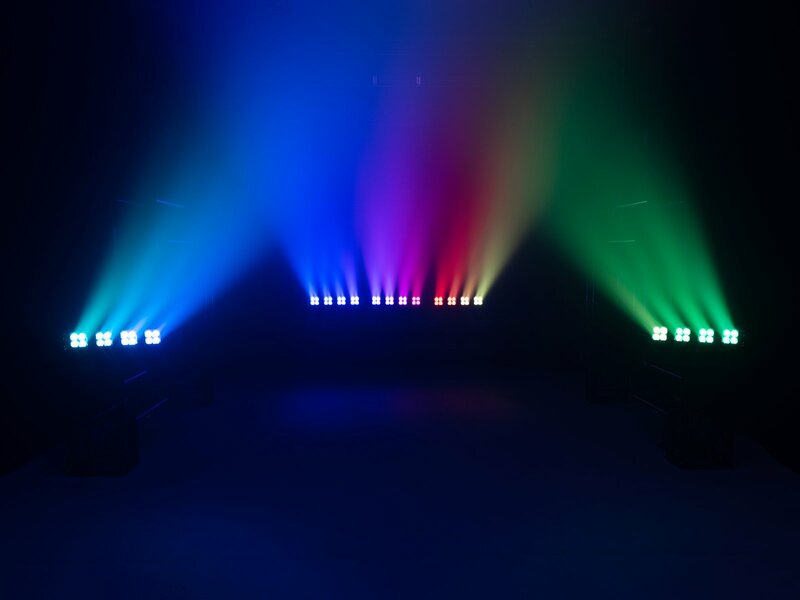 Thanks to this flexibility, you can use the Zoom4Bar for a wide range of lighting purposes: Use the bar as backlight, uplight or eye-catching show effect. 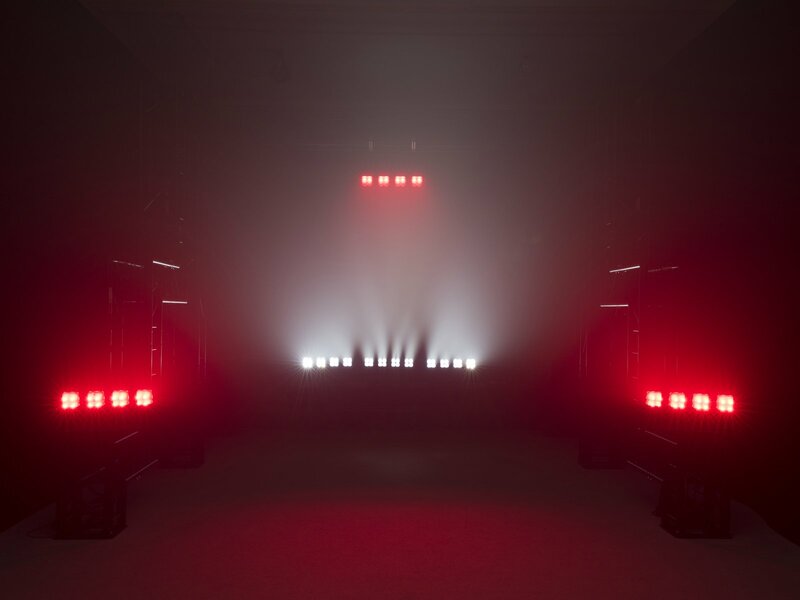 You can achieve a special effect by having the zoom of the four lenses become narrower and wider at different times: Especially in combination with fog, waves and patterns of light are created. When used in this way, the Zoom4Bar is also an effective show effect. 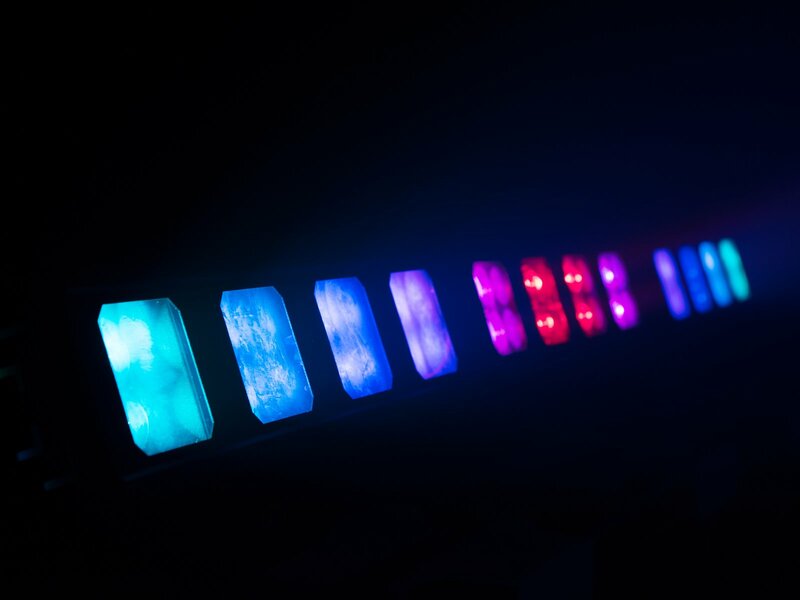 You can adjust the color for each of the 4 lenses individually. 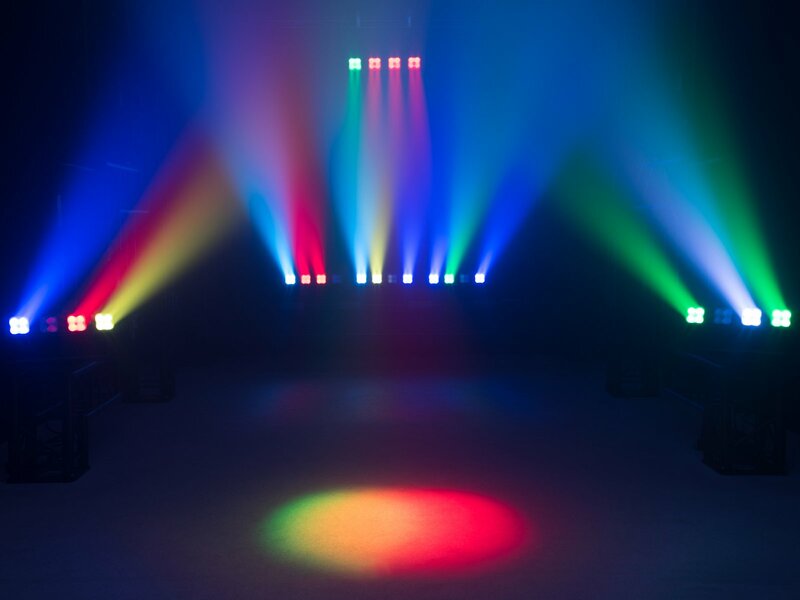 This allows you to create either absolutely congruent color mixes or multicolor effects with the 4 lenses.